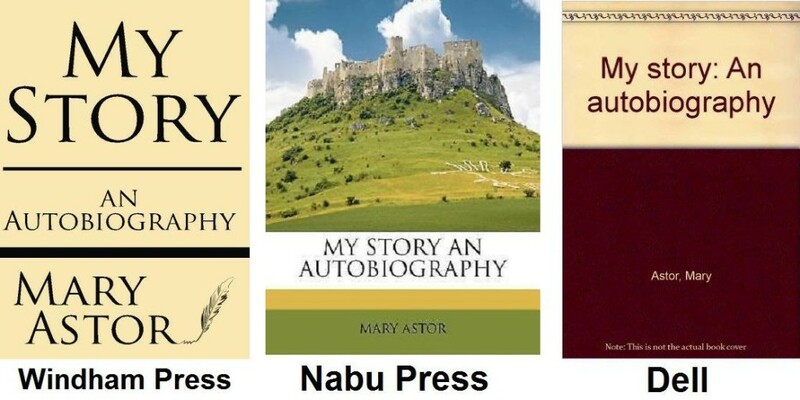 It should be noted that presently there are three unauthorized versions of My Story in print being sold on Amazon.com, several other web outlets including eBay and Bookyards .com. These are illegal publications under copyright infringement laws and the Roh family is presently contemplating legal action against these publishers unless they immediately discontinue publication and distribution. In addition a website titled “The Open Library” is illegally making the book available on their website without the consent of the copyright holder with the proviso “Some of the content available through the Archive may be governed by local, national, and/or international laws and regulations, and your use of such content is solely at your own risk.” And, more specifically”In using the Archive’s site, Collections, and/or services, you further agree…not to act in any way that might give rise to civil or criminal liability… not to infringe any copyright, trademark, patent, or other proprietary rights of any person.” In other words the readers are also participants in an illegal copyright infringement of. 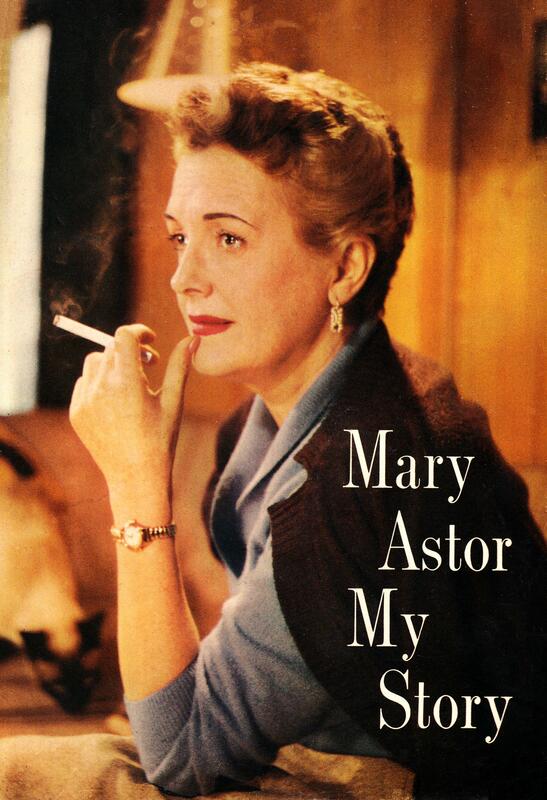 Unless these publishers, distributors and this website cease and desist from printing and/or distributing My Story, the Astor/Roh family will obtain legal regress both monetarily and, if possible, criminally. Note: the amount of time it takes to download the My Story will vary according to your Internet connection speed. Please be patient. 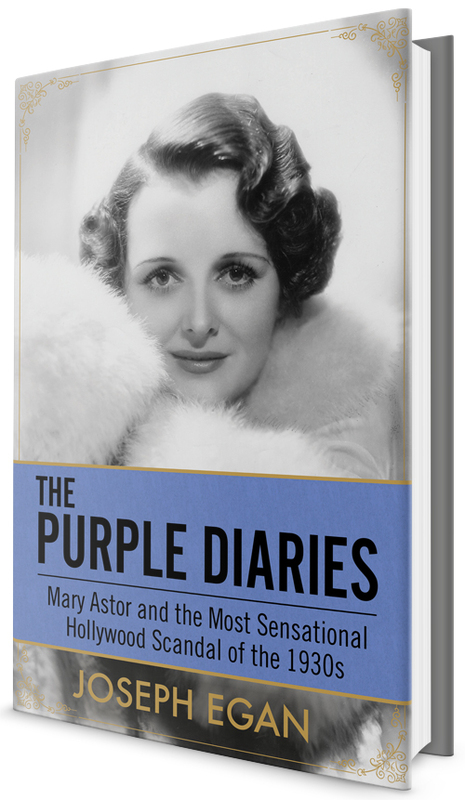 The Mary Astor Collection Is A Historical Website Dedicated To The Study Of Mary Astor’s Work As An Actress And Author. Therefore it Is Subject To The Fair Use Rule Under Section 107 of The Copyright Act of 1976.